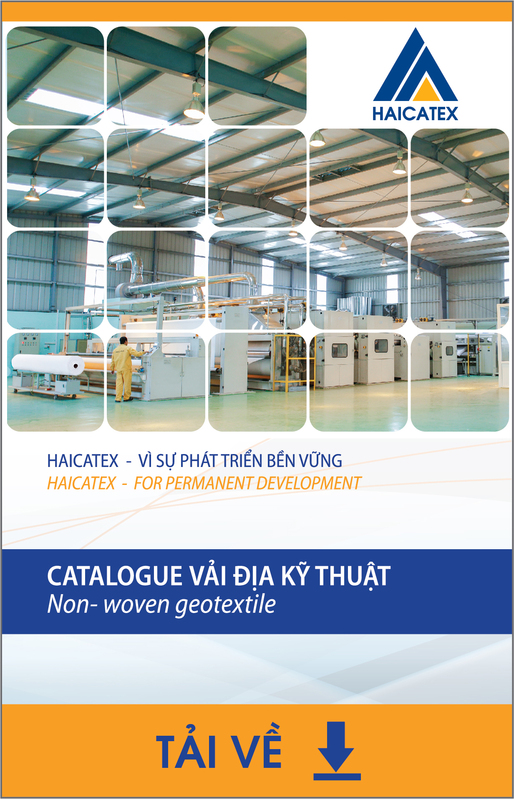 HAICATEX Company is the first company in Vietnam to manufacture all kinds of tire cord fabric, tire cord fabricsmade from Nylon6, Nylon66 or Polyester fibers on moderntechnology line transferred from China &Federal Republic of Germany, the product is processed entirely from spinning – fabric weaving –glue dipping steps, trusted by the domestic and foreign market. Nylon tire cord fabric is a reinforced inner material used as a cross linen layer for trucks, cars as well as pickup trucks, motorcycles, bicycles. Recently, to meet the increasingneed for high speed tires, HAICATEX has increased the production of both Nylon6 and Nylon66 tire cord fabrics that are commonly used for lining. The lining is designed to accelerate the speed and limit of resistance force of the vehicle due to heat generated by increasing the carspeed. Nylon tire cord fabric has high strength, is heat-resistant and hasbetter durability at higher temperature than other materials, and thanks to excellent adhesion to the rubber layer, mainly used asmultiple-layer tire linen layer. Nylon66 tire cord fabric is commonly used for lining to improve the appearance of high-speed tire layer, special tires for aircraft and general tires. Tire cord fabric are used to make tiresof bicycle, motorcycles, heavy trucks, buses, high-speed tires and special tires for aircraft. The above criteria are the typical characteristic of the productsproduced by HAICATEX, and may differ from the actual goods supplied or adjusted to the specific needs of the customer.